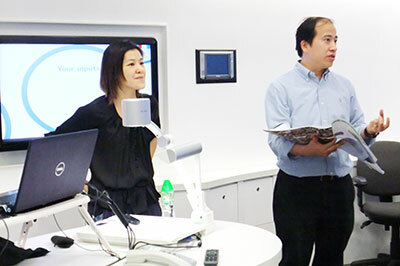 In June 2012, the Faculty of Social Sciences launched the pilot project of Service Leadership Internship (SLI) under the funding of the HKI-SLAM, Victor and William Fung Foundation, which is supporting service leadership training in all eight of Hong Kong’s tertiary institution. The SLI took place in the summer where student interns worked as a team (groups of 3 – 5) to initiate, develop and implement (a) service task(s). 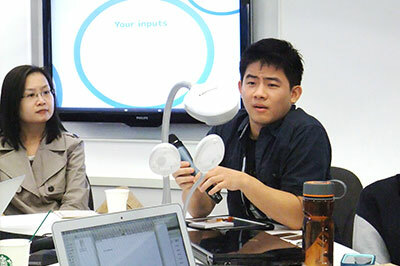 By making use of interns’ multi-disciplinary knowledge, the student interns contribute as shared leaders and help community partners generate innovative solutions to authentic problems under different projects. 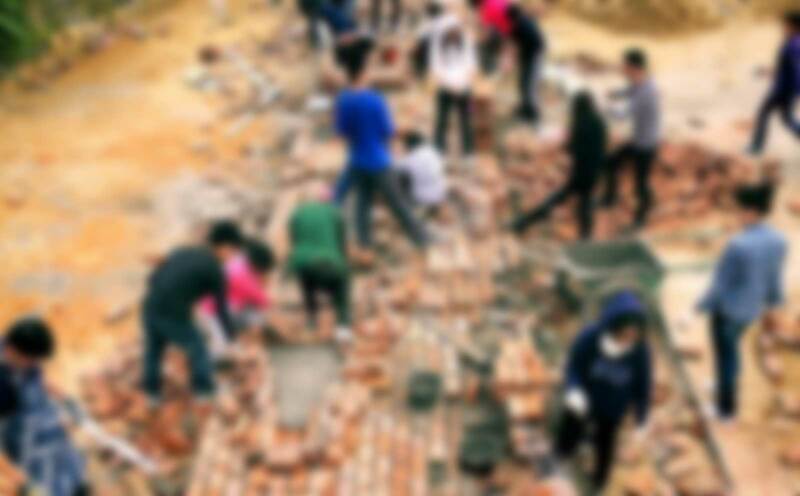 The project contains real-life significance for interns to perform social responsibilities as a member of our society. The Faculty also initiated a series of support to prepare the interns for the SLI projects. For example, an academic tutor will be assigned to take care of each SLI project. Also, a series of workshops using the social cognitive approach were organized so as to enhance interns’ social and personal competence as shared leaders and at the same time understand the construct of leaderships and social responsibilities through experiential learning and discussions. By completing the pre-workshop readings and actively participating in the workshops, interns internalize the core values like enhancing self-awareness, becoming more competent as shared leaders and developing social responsibilities as an active member of the society. Booster sessions were also provided as a platform for small group sharing and problem-solving. In this presentation, the overall structure of the SLI and some of the experiential learning process and learning outcome of the interns will be shared. Eric Chui is Associate Dean (Undergraduate Education) of the Faculty of Social Sciences and Associate Professor in the Department of Social Work and Social Administration at The University of Hong Kong. Previously, he taught at the University of Exeter (UK), University of Queensland (Australia), City University of Hong Kong, and Chinese University of Hong Kong. Eric was educated at the University of Hong Kong (BSW) and the University of Cambridge (MPhil, PhD). His current research interests focus on the effectiveness of probation supervision for young offenders, and young defendants’ views of the legal personnel in Hong Kong. Eric was the managing editor and book review editor of the journal Asian Journal of Criminology, and serves on the editorial board of a number of academic journals including the International Journal of Offender Therapy and Comparative Criminology, Social and Public Policy Review, The Open Social Science Journal, and Journal of Practice Teaching in Health and Social Work. Jessie Chow is a Teaching Consultant (Internships) of the Faculty of Social Sciences at the University of Hong Kong. Before joining HKU, she worked as an educational psychologist at mainstream schools, schools for maladaptive children, NGO and private edutainment centre. 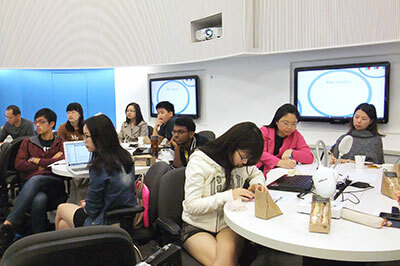 Ms Chow has also conducted numerous workshops and trainings for both pre-service and in-service teachers, gifted adolescents and parents with gifted children at different organizations and tertiary institutions. Her specialization focuses on giftedness and twice exceptionality.